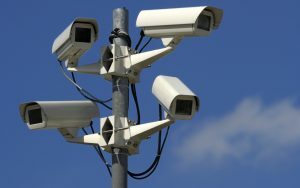 From the issuing of parking tickets to the prevention of urban crime and violence, a Montreal-based Canadian technology company has a number of products and partners for the delivery of cloud-based video surveillance-as-a-service (VSaaS) and related products. 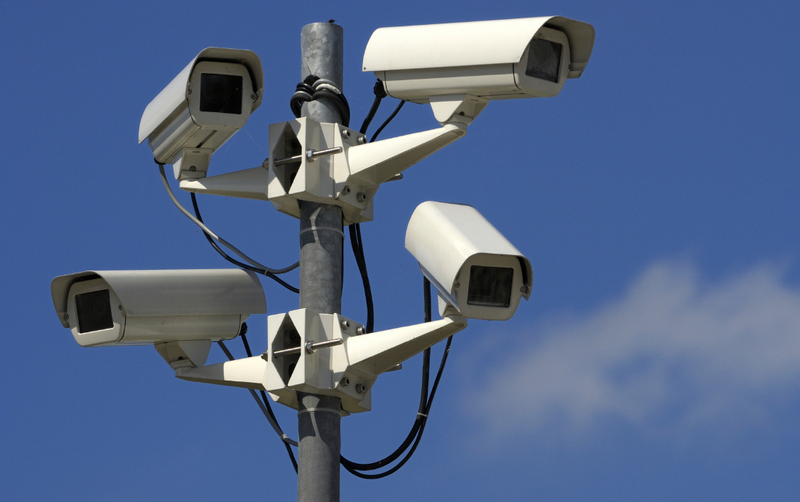 Recent industry estimates say more than 245 million professionally installed video surveillance cameras were active and operational in 2014. That’s part of a $15 billion market, expected to grow to over $20 billion in just two years. Genetec Inc. uses Microsoft Azure to provide real-time video streaming, cataloguing and storage for major police departments, for example. Police services say access to such video can allow them to respond more quickly. 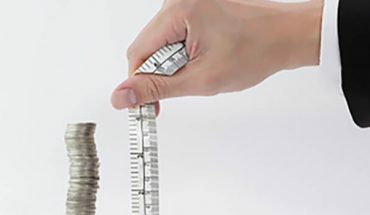 So with regulatory compliance top-of mind, surveillance services are nevertheless an attractive offering to public and private institutions with human and physical assets to protect. What’s more, beyond mere image reproduction, video cameras have gained in capabilities thanks to embedded biometric and facial recognition software, among other tools. 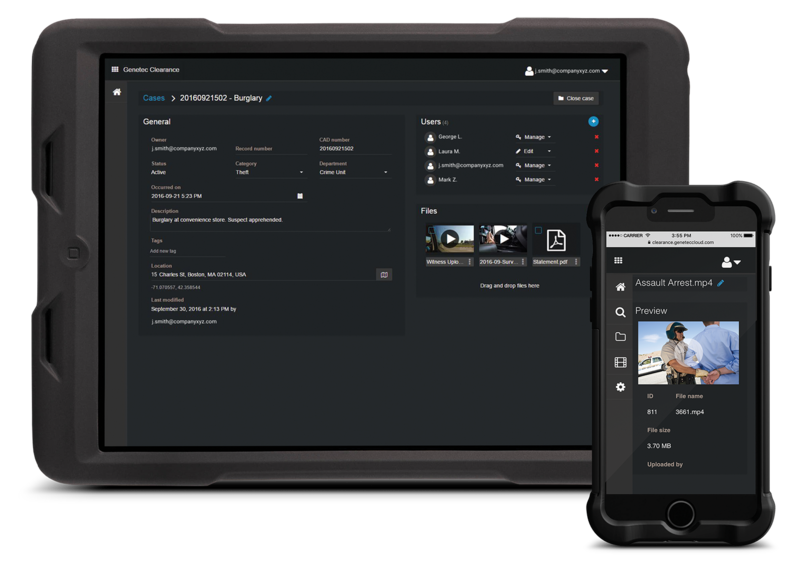 Canadian tech company Genetec Inc. uses Microsoft Azure to provide real-time video streaming, cataloguing and storage for major police departments, for example. Police services say access to such video allows them to respond more quickly. In one recent urban project, for example, local businesses were equipped with Genetec’s high-resolution indoor and outdoor surveillance cameras. Video from the cameras is managed in Genetec’s Stratocast software platform as it gets streamed live back to police headquarters. The video data is stored using Azure, and accessed as part of evidence-gathering activities in case of a 911 call or other reports of a crime or emergency situation. “The cloud-based technology has made it possible for us to instantly access surveillance video, which allows us to respond faster than ever before to robberies and potential violent crimes,” said Chief James Craig of the Detroit Police Department, one of Genetec’s users. Portable devices can be loaded with security centre software from companies such as Genetec; its Clearance software (pictured) allows law enforcement and security users to collect and review data from a number of sources, including video surveillance cameras. 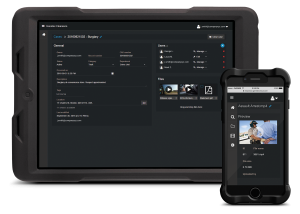 The Genetec security dashboard and user interface consolidates common security operations, such as real-time event and video monitoring, advanced reporting, alarm management and configuration. 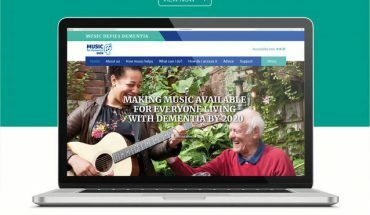 The company also offers a Web client, so main features and functions can be accessed through a browser, or a smartphone app. 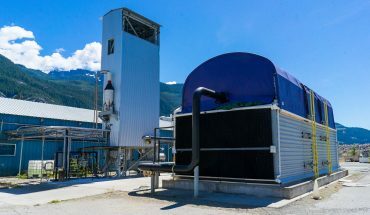 Microsoft is the first hyper-scale cloud provider to achieve ISO 22301 certification, meaning Azure applications meet some of the highest government standards for data continuity and disaster preparedness. Microsoft supports law enforcement agencies with a dedicated platform, Microsoft Azure Government, to handle sensitive and mission-critical law enforcement needs. The processing power of the cloud also allows for predictive prevention, in which collected data and powerful algorithms are combined to the predict places and times where crimes are most likely to occur, based on criminal behaviour patterns and key historical data points. Perhaps parking is not a high crime – but if you can’t find a spot, maybe it is. In either case, to help streamline its parking process and help allot some 8,000 spaces to students, faculty and staff at the University of British Columbia, Genetec delivered its AutoVu SharpV system. Genetec’s automatic license plate recognition (ALPR) device combines two high-definition cameras with on-board software and processing. The automatic license plate recognition (ALPR) device combines two high-definition cameras with on-board software and processing. 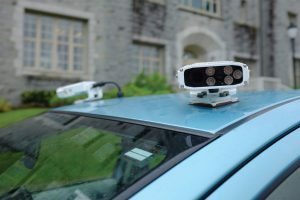 The unit can read a license plate, and it can stream video simultaneously to help identify improper, permit-expired or other non-complaint parked cars. The more demanding the video surveillance application, the more capable the tool: Genetec has recently formed a partnership with Point Blank, and it will incorporate that company’s Iris Cam into its surveillance platforms. Iris Cam delivers ultra-high definition recording with a 140° field of view, and it has a 30-second pre-record capability to ensure no valuable scenes are missed. “Constitutional protections do say a citizen has the right to complete privacy.” But, money.